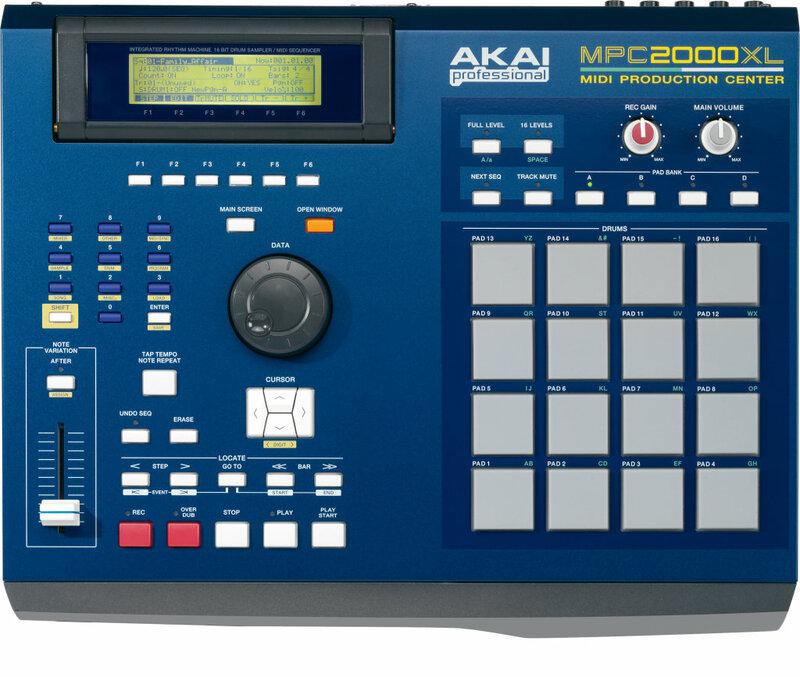 The MPC2000XL DVD starts off with us making a beat, with samples that we setup in our MPC2000XL, we take a beat sample and loop it and show you how it's done. Then we add the other samples to the loop like a kick drum, a snare drum, hi hats, some vocals, a bassline, and more. This is a great way to help you understand how the sequencing feature works and it's a great way for you to see how the buttons and knobs work in conjunction with the software on the MPV2000XL. Next we cover all the features that are on the MPC200XL, the back and how to hookup the cables, then we cover the front we explain how all the buttons and Knobs work. The next part explains sampling and all the features in the sampling section, we sample a beat set the input set levels we explain how to chop it into a program, we reverse it, we speed it up, we time strech it to fit any tempo, and we place it in a sequence. we cover all the functions and use the sample we started out with to teach you how to get it right the first time check out some of the video clips below. The MPC2000XL: Next Level DVD takes over where our first DVD ends. We start with syncing the mpc to smpte time code. Next we get deep into recording midi sequences with a keyboard, it's important to quantize your midi data to the right value, we teach you how to use timing correction. We use our house keyboardist Dave to show you how to record midi parts and play them back the same way they were played. Next Doc shows us how to produce tracks and drum rhythms using patterns like some of today's top producers you'll learn what it takes to make professional sounding music on the MPC2000xl as we explore more of the ways you can use this classic MPC in your studio. AKAI MPC2000XL: Sync With S.m.p.t.e.